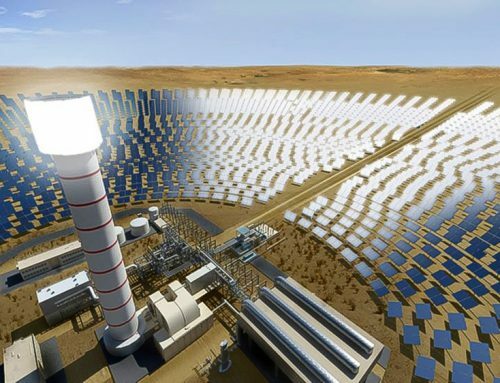 ACWA Power and Dubai Electricity and Water Authority (DEWA) said on Sunday they had completed the financing of a 950 megawatt concentrated solar power project in Dubai. 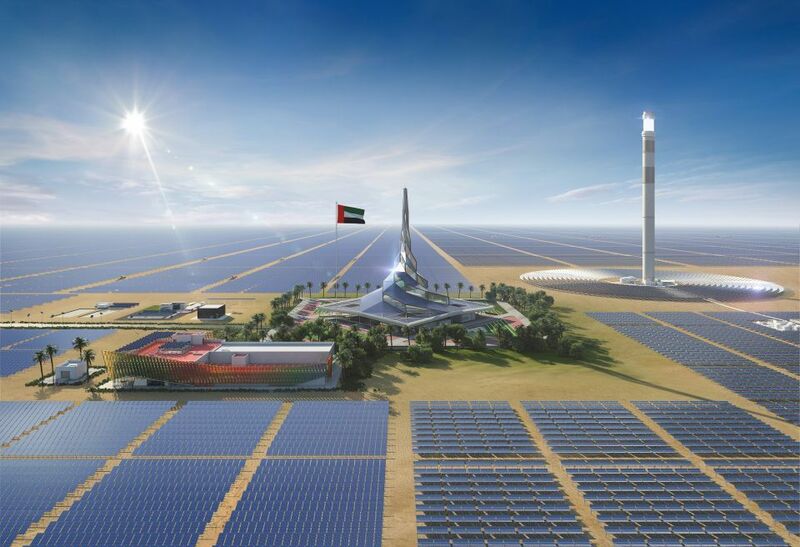 “Dewa is implementing the fourth phase of the solar park in cooperation with Saudi Arabia’s ACWA Power and China’s Silk Road Fund. This phase is the largest single-site investment project in the world. 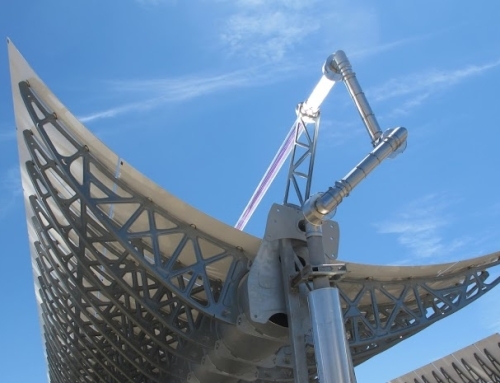 It uses both Concentrated Solar Power (CSP) and photovoltaic solar technologies based on the Independent Power Producer (IPP) model with investments up to Dh15.78 billion,” said Al Tayer. 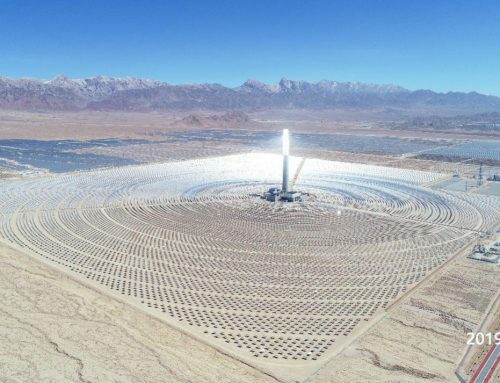 “It will use 700MW of CSP; 600MW from a parabolic basin complex and 100MW from a solar tower; and 250MW from photovoltaic solar panels. 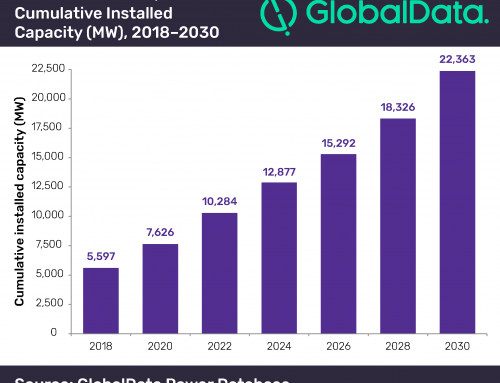 This phase will provide clean energy for 320,000 residences and will reduce 1.6 million tonnes of carbon emissions annually. The project, which will cover an area of 44 square kilometres, achieved several world records,” he added. 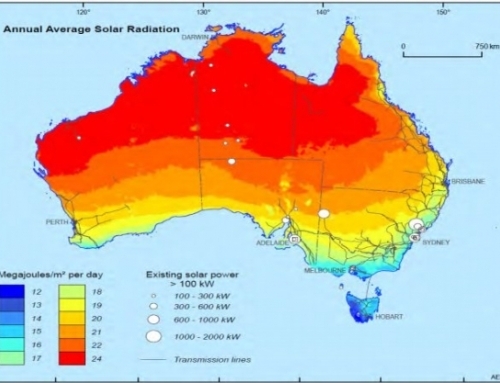 “These include the world’s lowest CSP Levelised Cost of Electricity of $7.3 cents per kilowatt-hour and the lowest Levelised Cost of Electricity for photovoltaic technology of $2.4 per kilowatt-hour. 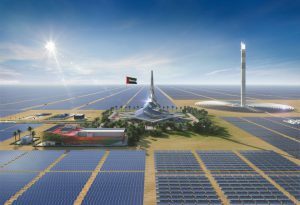 The project will feature the tallest solar tower in the world at 260 metres and the largest thermal storage capacity of 15 hours; allowing for energy availability round the clock,” said Al Tayer.